The Top Tucson Gems to See! 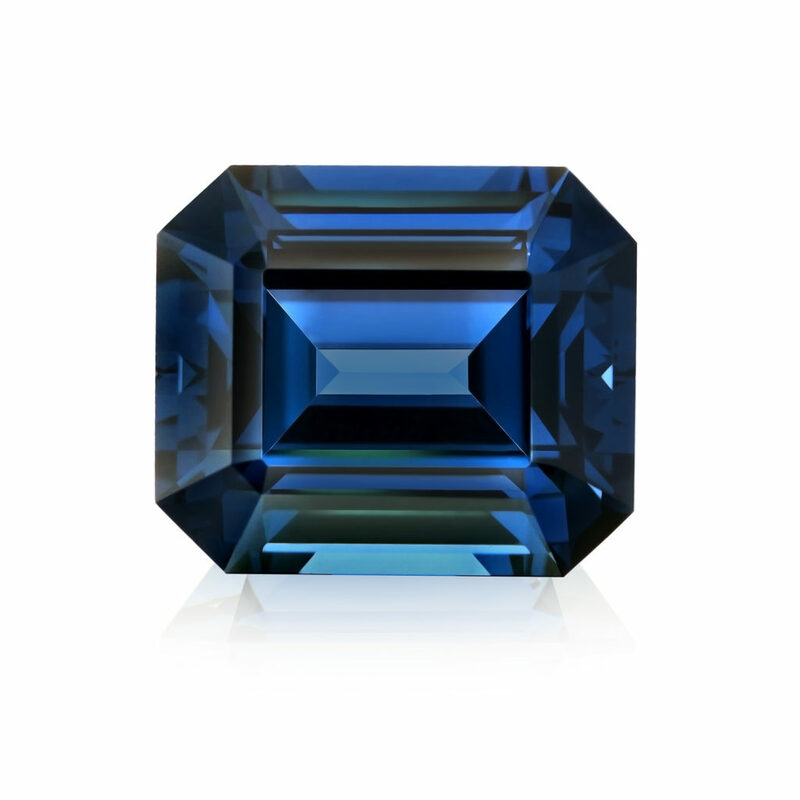 The annual Tucson Gem & Mineral show is quickly approaching and the team at Omi Gems is excited to share some of its unique offerings and insights ahead of this premier event! 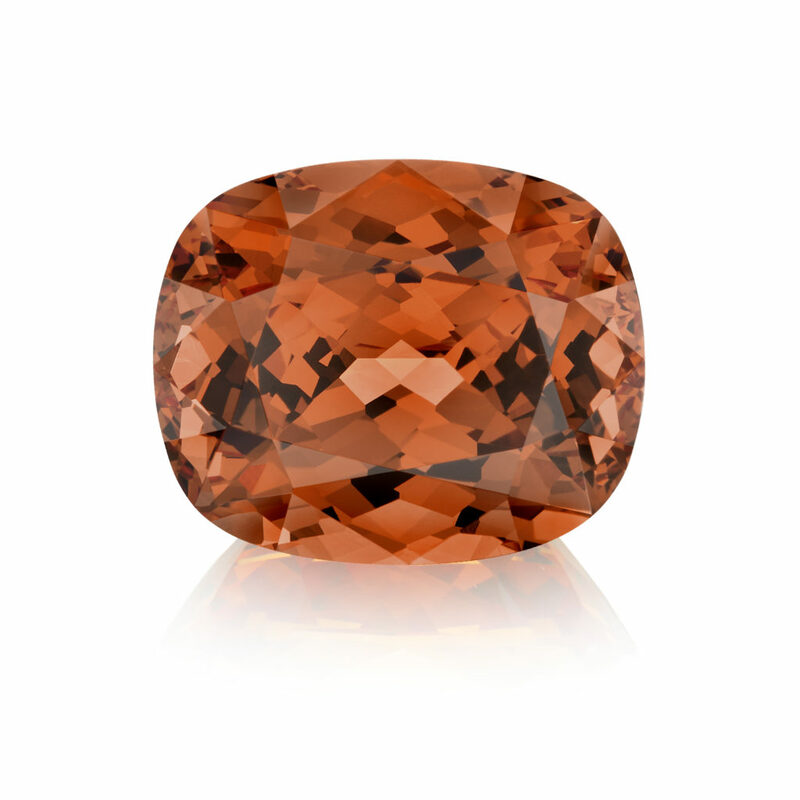 Since the 1970s, Tucson has become THE globally-recognized event for its scope and annual gathering of gem & mineral dealers, connoisseurs and enthusiasts. Multiple concurrent shows will be held throughout Tucson, bringing with them an assortment of goods to suite all tastes and price points. 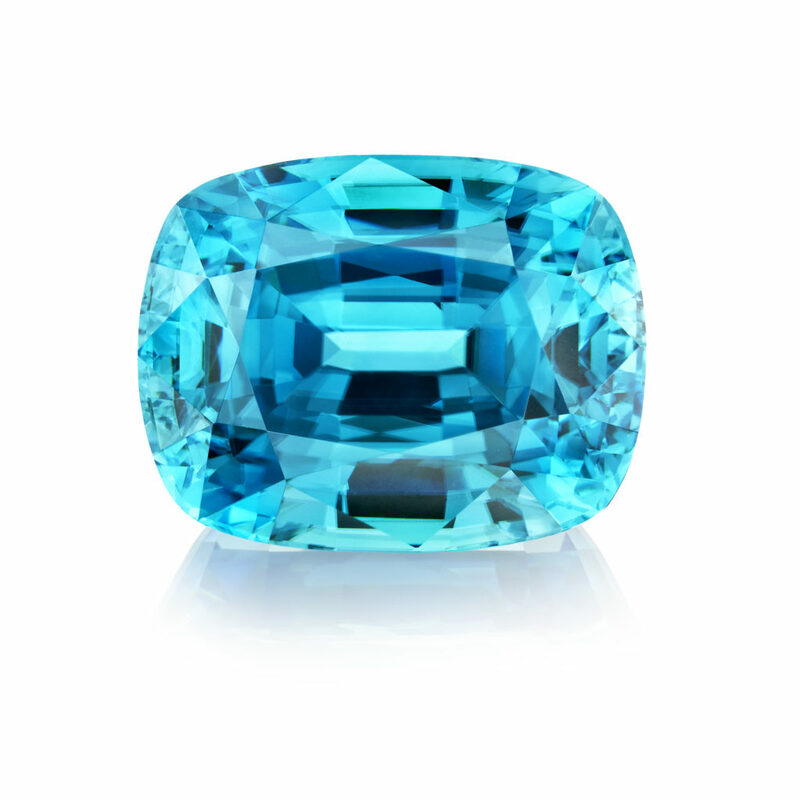 For those in search of fine colored gemstones, there is no better place to start your hunt than at the AGTA GemFair. 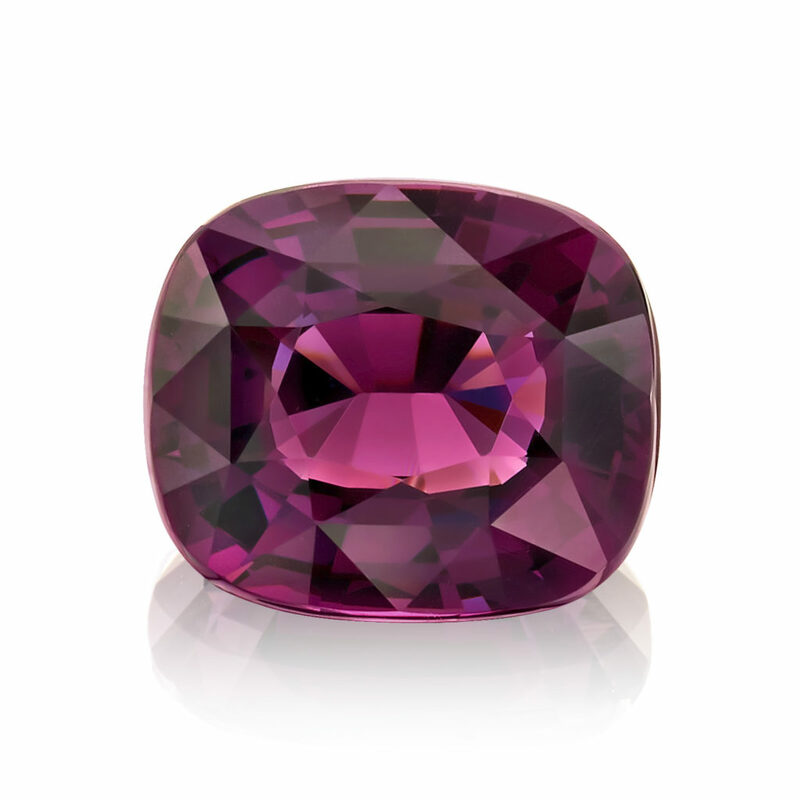 Omi Gems is just one of the American Gem Trade Association (AGTA)’s 300+ exhibitors that will be on display this February. There is always a palpable buzz surrounding this show as a place to mingle with far-flung industry friends and to share insights from the past year. 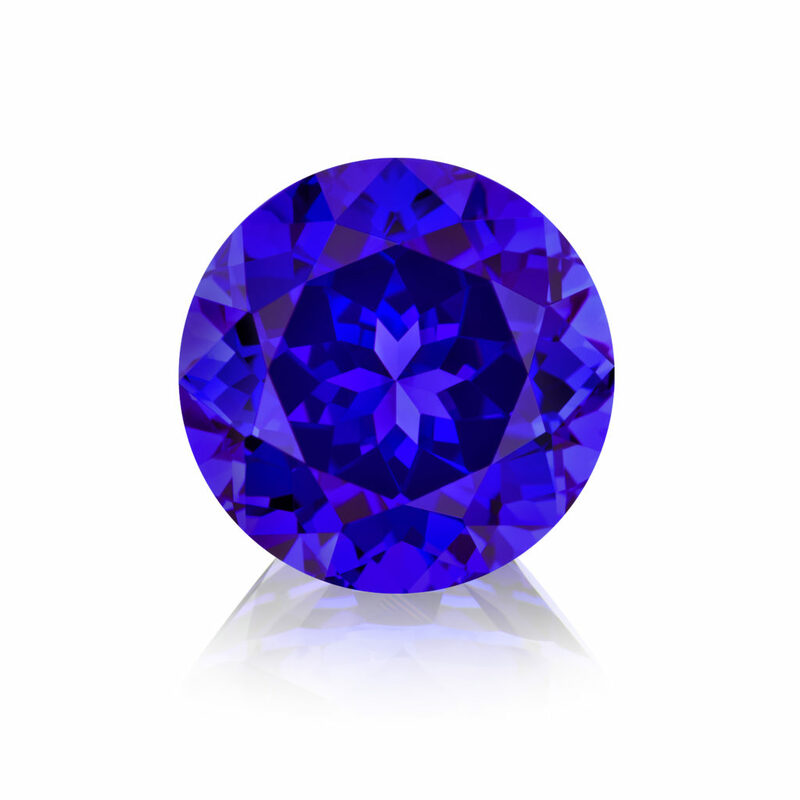 Shopping at the AGTA GemFair can provide a sense of security for purchasers, as AGTA Members agree to the disclosure of all gemstone enhancements and abide by a strict code of ethics to ensure and promote the highest standards across the industry in the United States. 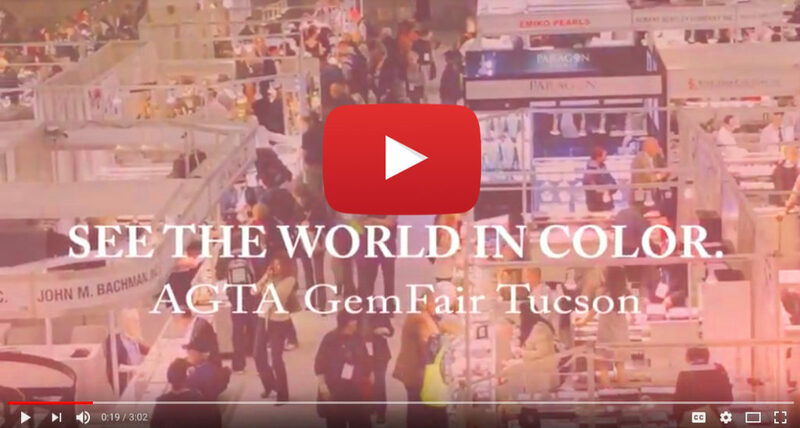 Learn more about the AGTA GemFair in this video! 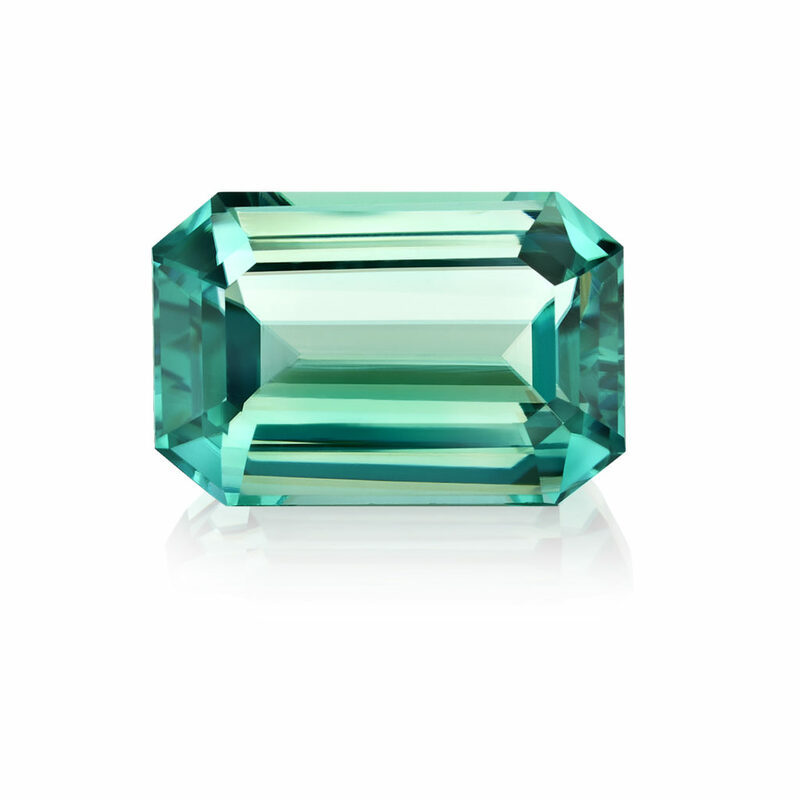 This show culminates with the AGTA Spectrum awards on Saturday night, where colored gem dealers and jewelry designers come together to celebrate and honor winning colored-stones and designs across multiple categories. 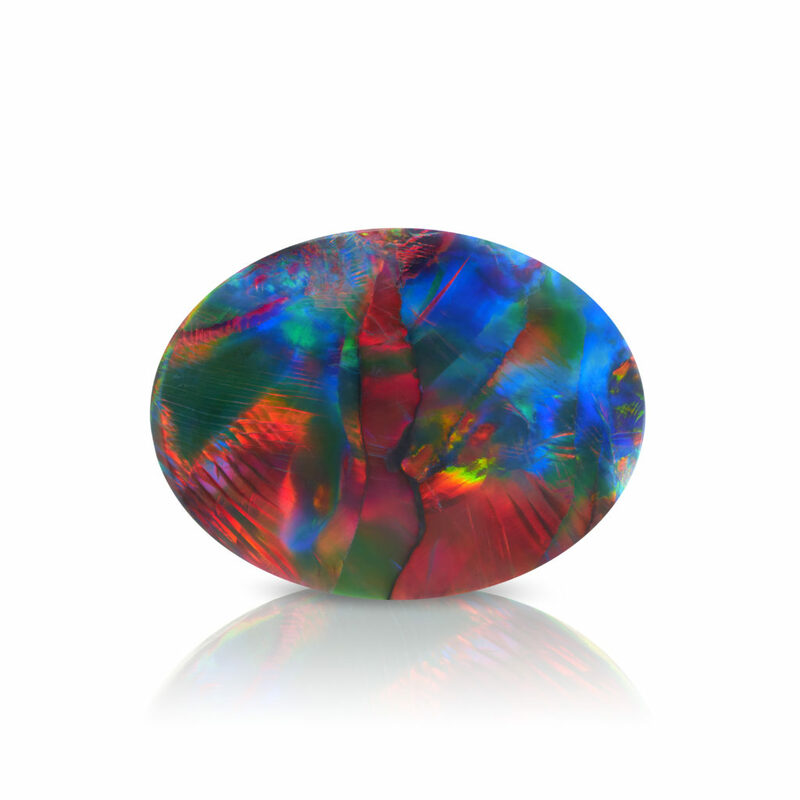 For a colored stone designer or dealer, there are few accolades more prestigious than an AGTA Spectrum award, as designs are judged by an annually changing collection of fellow industry experts and leaders. 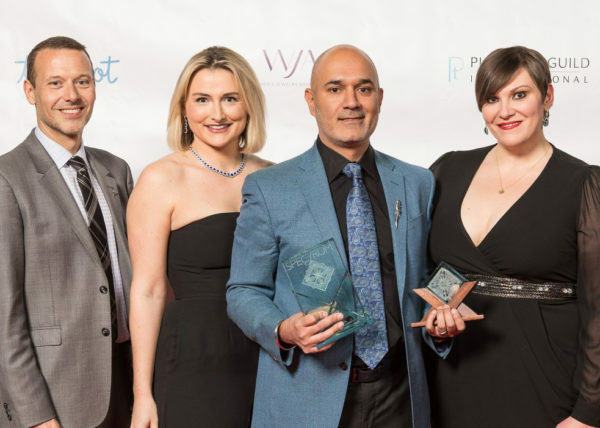 If you attend we would love to celebrate our five 2018 Spectrum Awards with you! 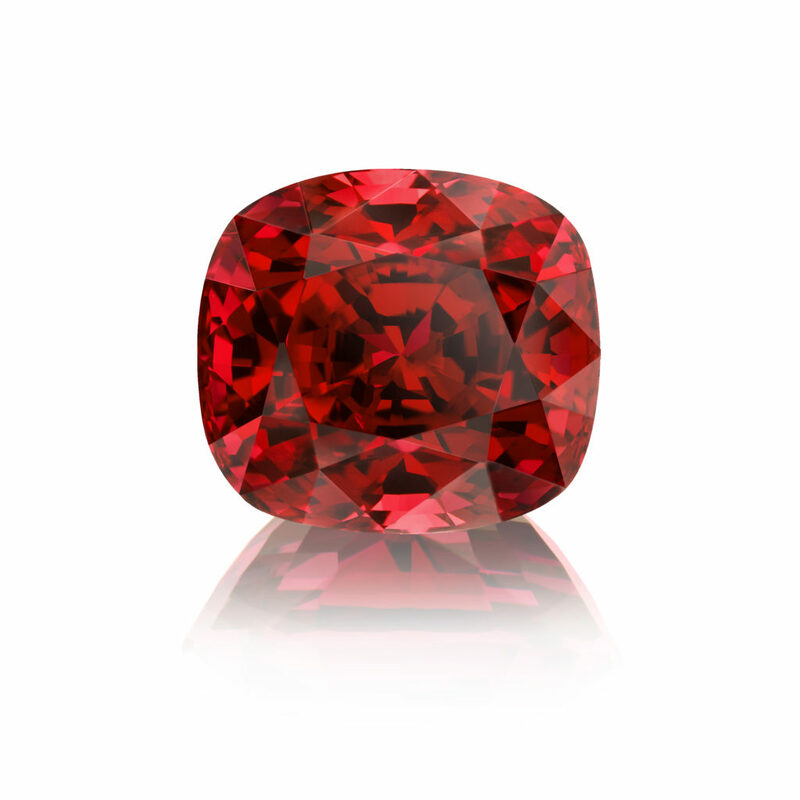 This year Omi Privé is exhibiting an assortment of some of the finest colored gemstones from across the world, including true classics such as ruby, emerald and sapphire but also collector’s stones such as alexandrite and padparadscha sapphire. 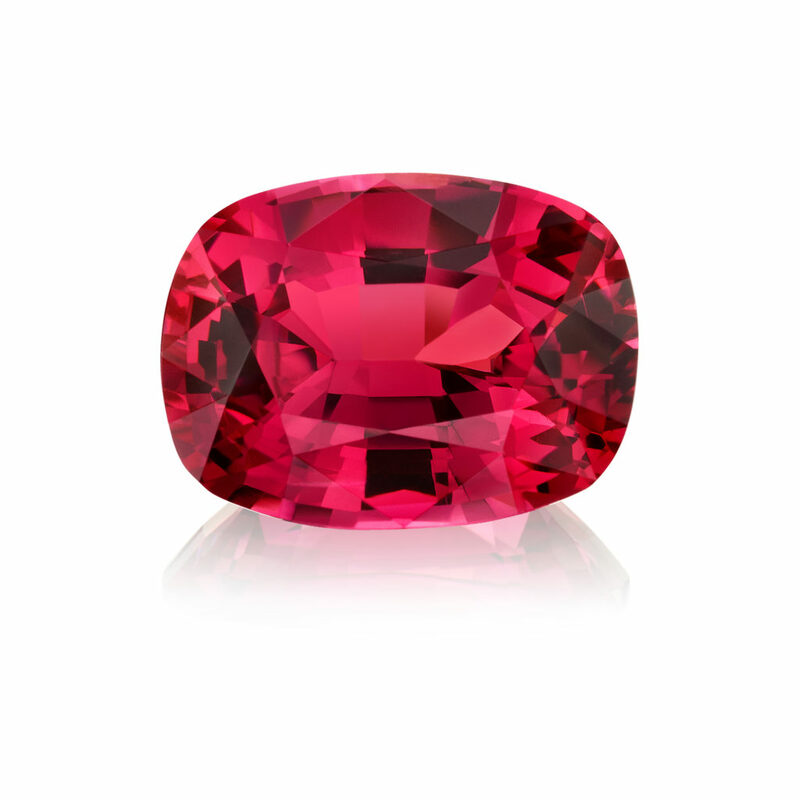 Designs and loose stones are also comprised of some more rare and unique stones such as star sapphire, moonstone, grandidierite, cobalt spinel, demantoid garnets and cat’s eye alexandrite. 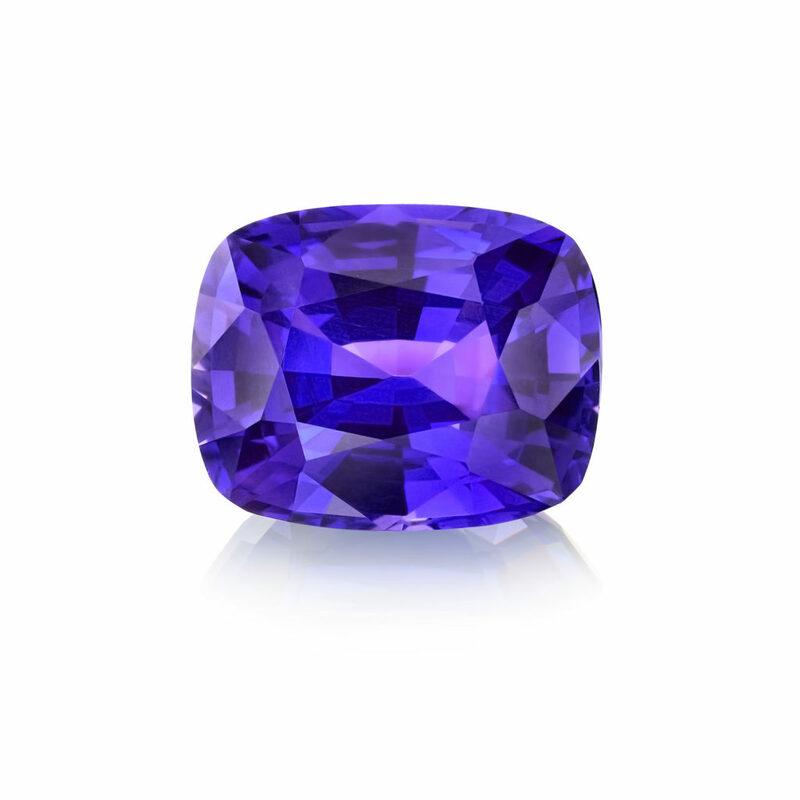 We encourage all attendees to wander and observe the offerings that only Tucson can provide, but be sure to stop by booth 401 at the AGTA GemFair to say hello and browse! 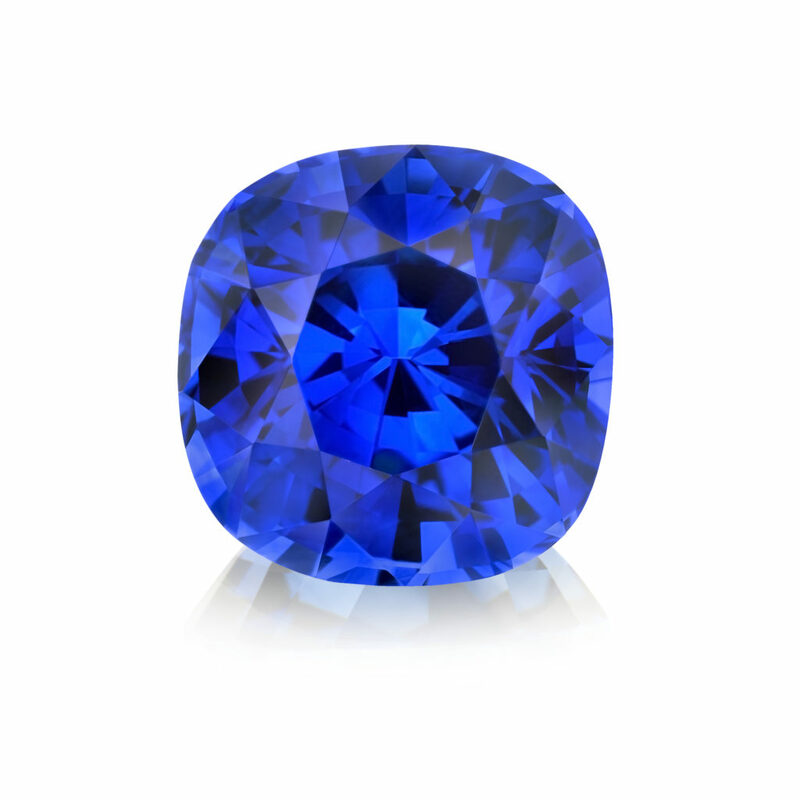 Posted in Gemstones, Jewelry, Omi Gems, Opal, Sapphire | Comments Off on The Top Tucson Gems to See!